Provide an outdoor themed Super Bowl caliber business plan for the world's largest auto auction, Mecum auction. Auction goers were to be surprised and delighted with an enhanced experience outside of the regular high trafficked auction floor in order to increase ticket sales and create a new family driven multi-day event experience as the new Mecum auction platform. 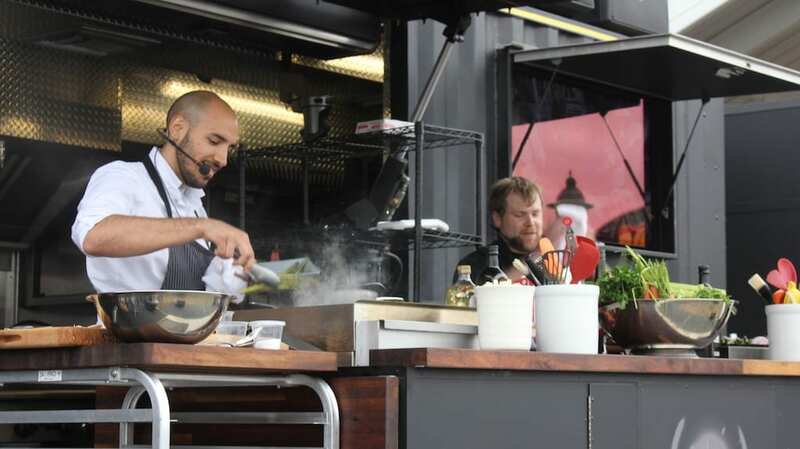 Innovative Group utilized its one-of-a-kind MAXimus culinary performance vehicle in Kissimmee, FL as the entertainment anchor to the aptly titled Mecum Midway Experience. 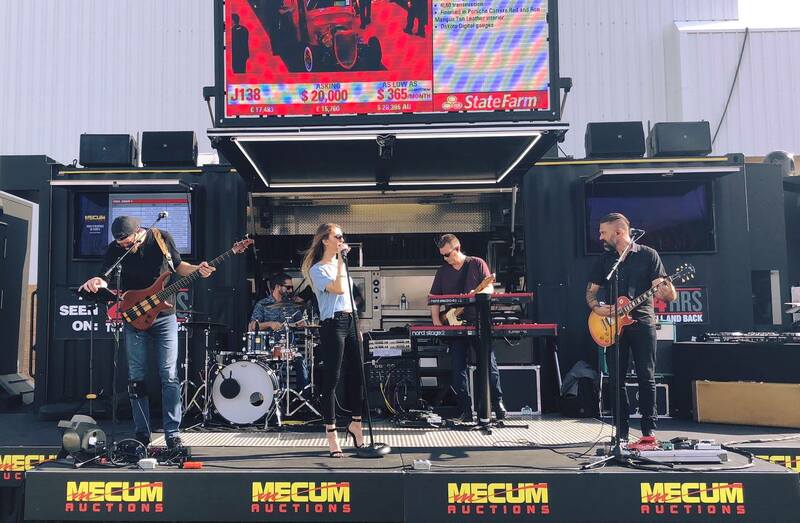 Live bands, street performers, and the first ever Mecum Culinary Cup challenge delighted old and new Mecum Auction attendees. Auction guests were not only impressed with the incredible machinery used to create this vehicle, they were also impressed with its huge self-leveling stage, professional grade kitchen, oversized high-definition monitors, and high-powered outdoor speaker system. A perfect compliment to the 3,200 high performance vehicles on the auction block over the 10 day event. For two years now, IG has delivered 11 live concerts, performance shows, sponsor demonstrations, 12 cooking challenges/tastings, and a complete Culinary Cook-Off experience with a $2,500 First Place prize, all on MAX's stage. 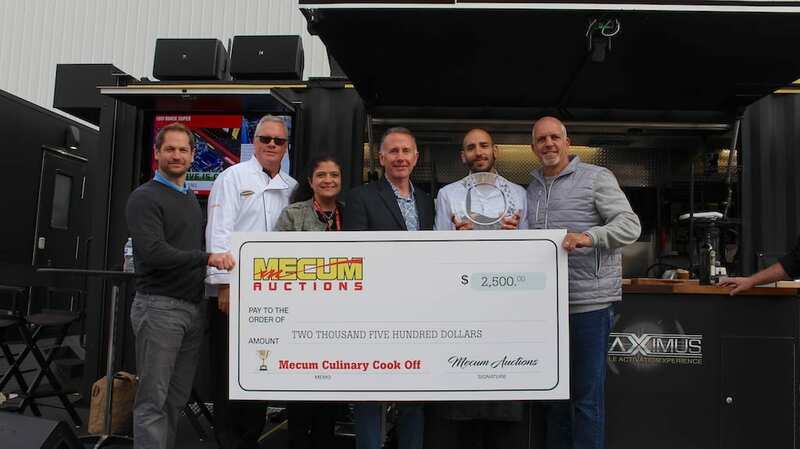 Last year's Mecum Culinary Cup winner was crowned after an intense competition featuring Award Winning Chef's from Florida and judged by Alex Guarnaschelli from the hit show "Chopped." 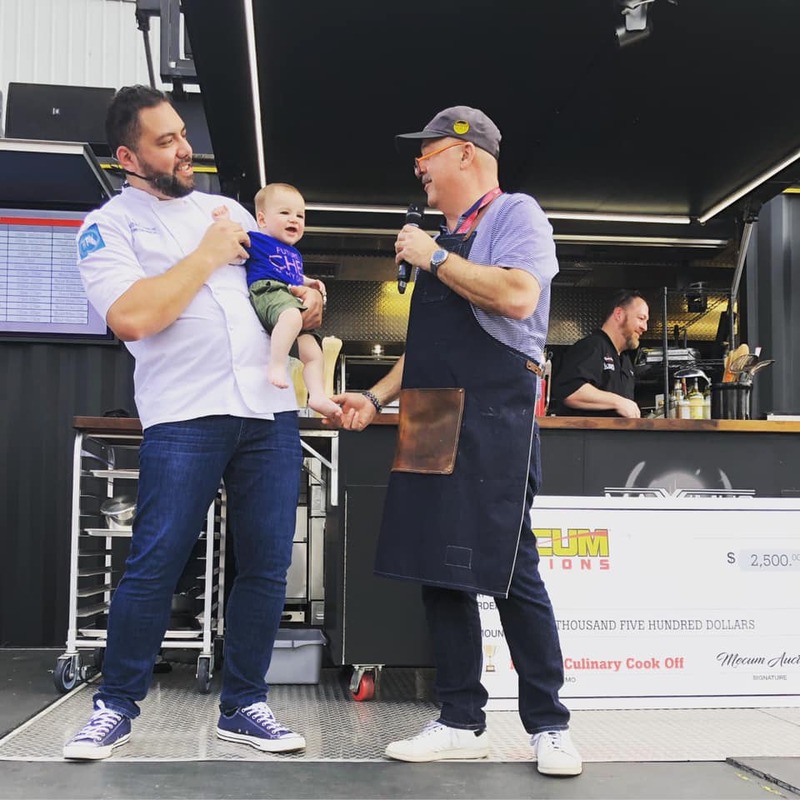 This years competition was judged by famed, celebrity chef, Andrew Zimmern. MAX, an IG exclusive asset, never fails to gain and maintain the attention of people both far and wide, and he certainly caught the attention of all those attending Mecum, not only on-site, but also through social media. As the special feature on the Mecum Midway, MAXimus helped to reach over 4,441,227 social media users, in just one year. This overwhelming success guaranteed that the Mecum Midway is set to be a staple experience moving forward for all future Mecum Auctions. You can find highlights from the auction including visuals of our MAXimus on the Mecum Midway on NBCSN and NBC all Spring long.